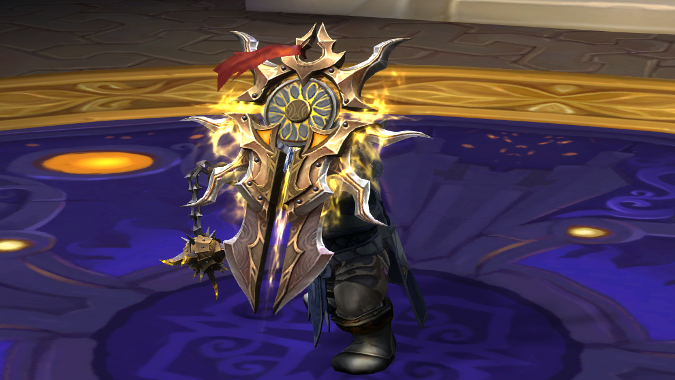 Okay, so you want one of the Artifact appearances available from the Mage Tower single-player challenge — and though it was introduced in patch 7.2, it's possible you've put it off until the last minute. 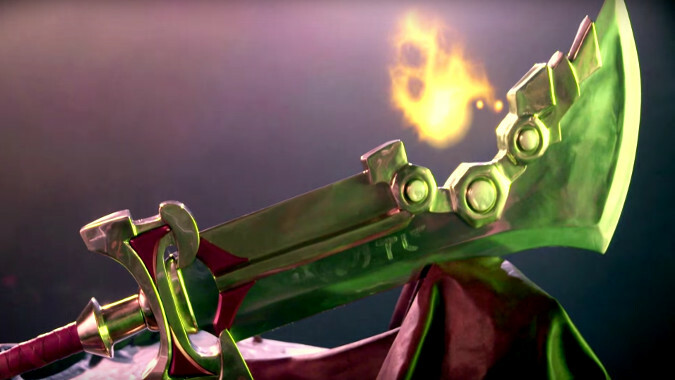 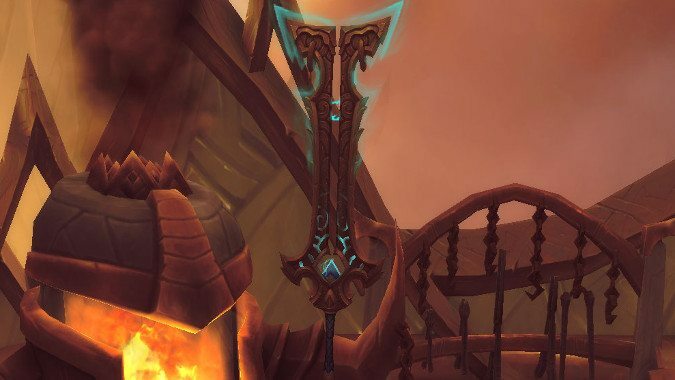 This week the quest to deal with that giant sword that's stuck in Azeroth's side went live, allowing us to empower our Artifact to level 126 and 75 Concordance of the Legionfall. 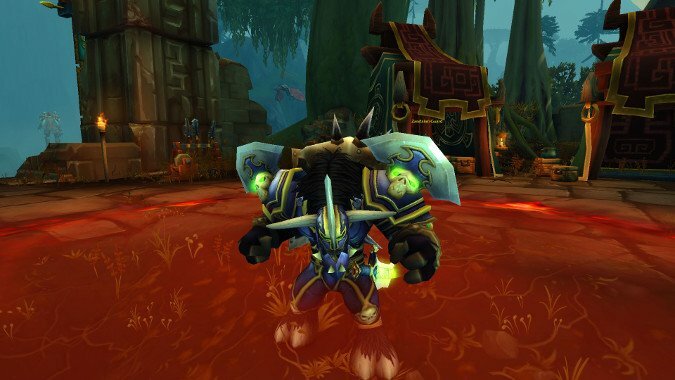 In today's Q&A, Ion Hazzikostas crushed the hope of many transmoggers, because Artifact appearance transmog will be locked to specialization in the upcoming Battle for Azeroth expansion. 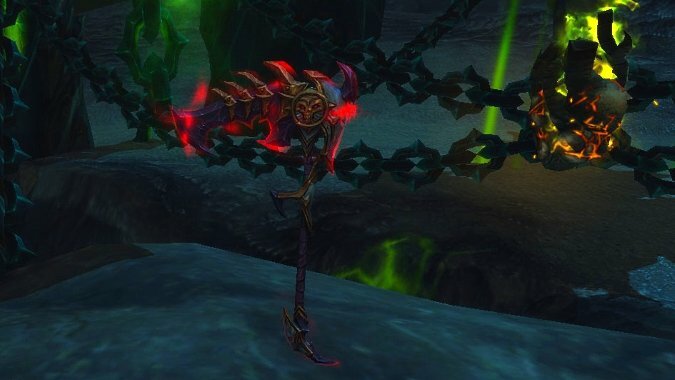 If you've been paying attention to the Battle for Azeroth alpha, you may have noticed that certain abilities that exist in Legion as Artifact Traits or effects on Legendary items are being baked into classes or talent trees. 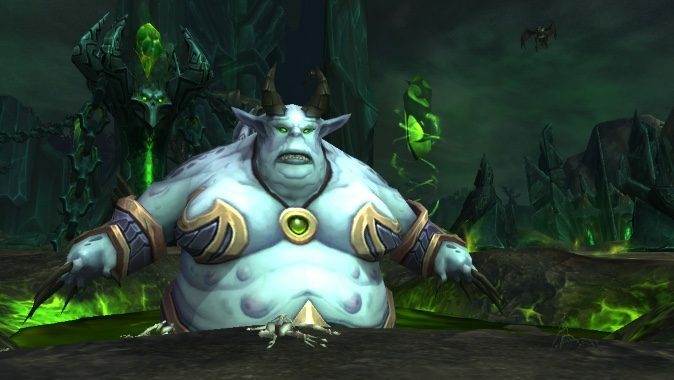 In patch 7.3, the world boss rotation will finally be on a set rotation. 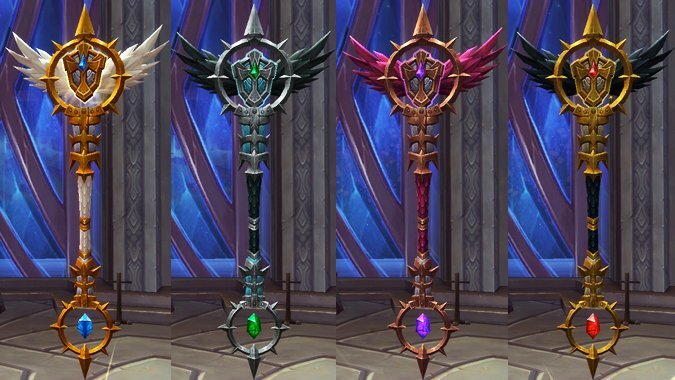 Should the next expansion keep Artifacts? 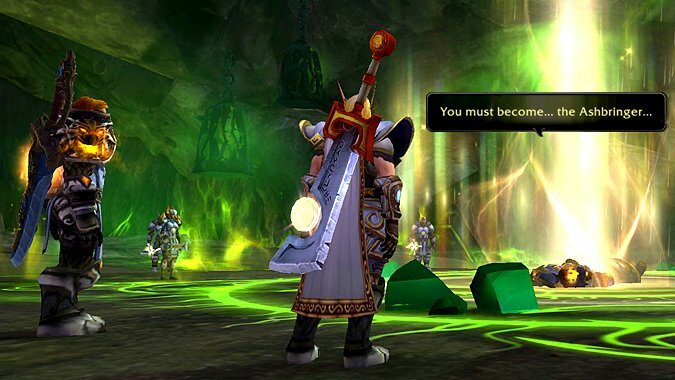 I get asked about once a Queue if we're going to keep leveling our Artifacts in the next expansion. 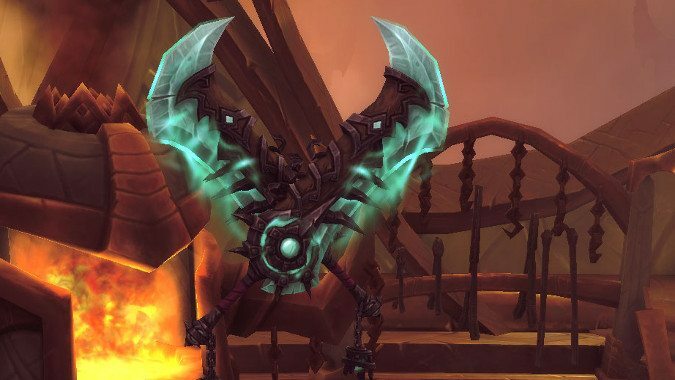 In North America, the Mage Tower on the Broken Shore is now live, unlocking (among other perks) the solo Artifact Challenges for a special artifact appearance. 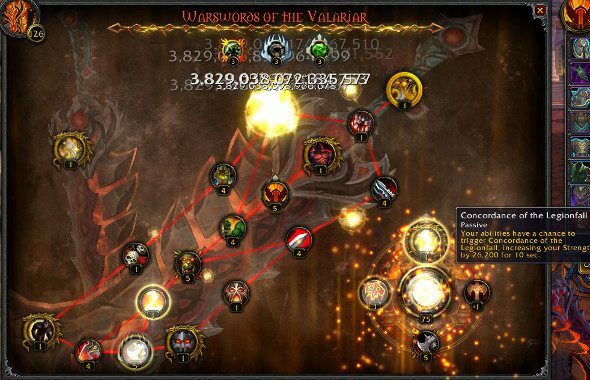 If you've been grinding your way through your Artifact Traits, you've probably aware that the Artifact Power needed to get later traits doesn't increase as sharply as it did at earlier levels.